Did you know that today is a national literacy day of action? Read Where You Are is an initiative from the White House and the U.S. Department of Education to help students maintain their literacy skills and be prepared for the beginning of school. And in honor of the day, I wanted to share some additional reading resources with you! Raising literate children is important to me. That's why in addition to creating a national reading program for Latino children, I've also spent the last several years hosting an annual summer reading party for our friends. PBS KIDS has made it easier for me to do this by providing me with materials and resources most of which you can access, too. This year, PBS KIDS has partnered with Harper Collins/I Can Read in support of children's literacy. 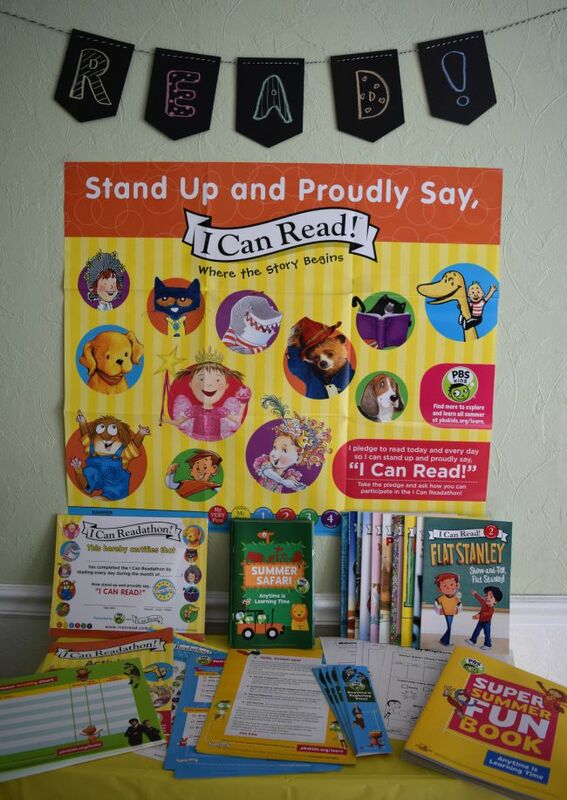 If you visit the I Can Read website, you'll find lots of printable activities to complement their beginning readers, many of which you probably have at home. You can also visit PBS KIDS' Island, their site dedicated to helping parents raise readers. You'll find games, activities, printables, calendars and more. Have you ever considered hosting a summer reading party? They are fun and easy to do! All you really need is just kids and books. They'll do the rest. But if you want to add some direction to the event, I recommend making it festive with a few decorations, fun literacy activities, and goody bags filled with literacy-building treats, such as reading logs, bookmarks, activity booklets, and BOOKS! And reading parties don't have to take place only in the summer. You can host a reading party at any time of the year. 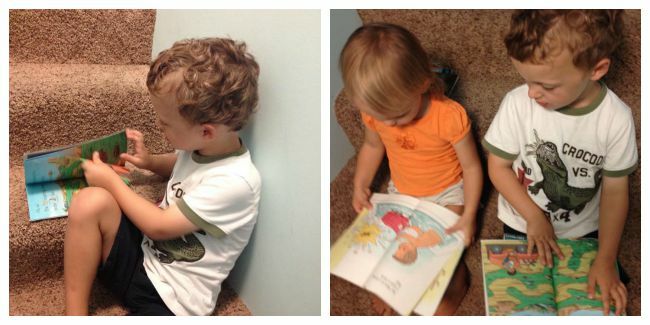 If you have little ones, it's important to make reading fun and to create a reading culture at home. That means surrounding them with books and making reading an interactive experience with family and friends. Whether you host a reading party or not, I hope you'll take time TODAY to grab your kid and a book and just READ WHERE YOU ARE! 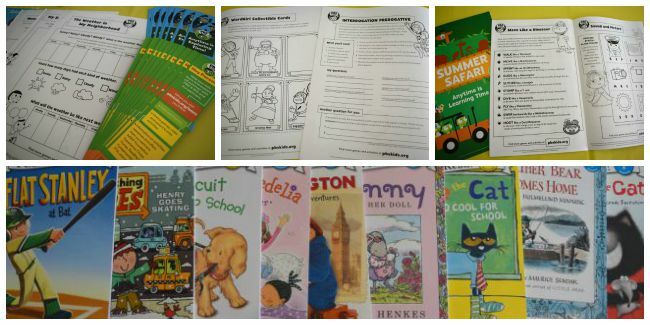 Disclosure: I am a PBS KIDS brand ambassador and received literacy materials for review. All thoughts and opinions are my own.